The ability to quickly detach and swap sighting systems is now becoming standard on military weapons due to the tactical flexibility it imparts. However, some Eotech models lack this facility. 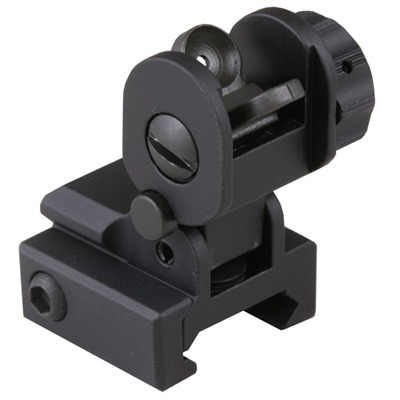 In the past it was possible to buy a quick detach mechanism to retrofit, but these invariably added at least half an inch to the hight of the HWS, adversely affecting cheek weld and often preventing co-witnessing of back-up iron sights. GG&G came to the rescue with their patented Accucam Eotech QD system which replaces the existing mounting screw and knurled nut of the Eotech without adding any height to the HWS. The Eotech Accucam only takes about ten minutes to install, replacing the Eotech socket head screw or thumb nut methods of attachment. All you need are a 7/64″ allen wrench and a torx head wrench – both included in the kit. 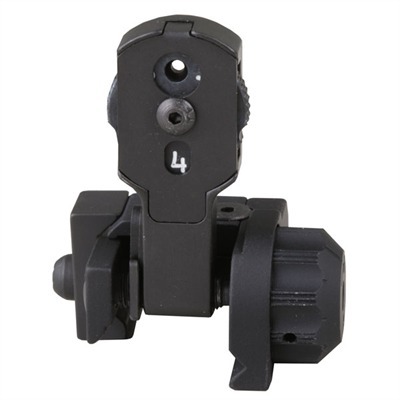 This Eotech quick release system fits all EOTech sights with a protective shroud, adding only three ounces. The Accucam Eotech quick detach system will adjust to Weaver and MIL-STD-1913 dovetails, even those that are worn or out of spec. It is not recommened for .50 BMG or lightweight machineguns like the Mk48. The Accucam is fitted with a wide, easily manipulated but snag-proof finger loop which enables the sight to be detached and remounted in seconds, even when wearing gloves. Tests have shown the unit to reposition the sight to within 1/2 MOA of its original zero. The Accucam is milled from solid billet of 4140 steel for maximum strenght, then manganese phosphated matte black to mil spec. 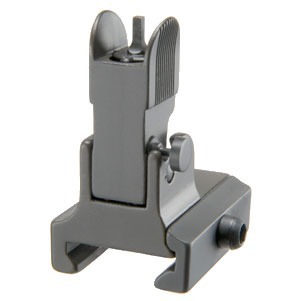 It provides a rock solid way of attaching the Eotech to your weapon yet allows rapid transfer when necessary. 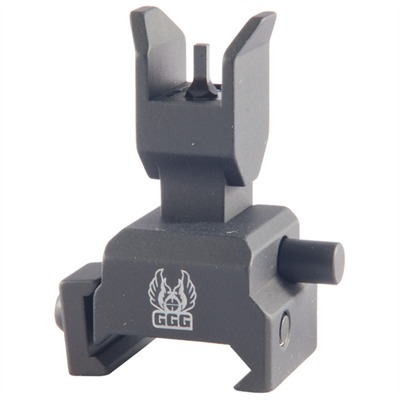 GG&G’s EOTech Accucam QD Mount is a great upgrade for all EOTech 511, 512, 551 or 552 holographic weapon sights. 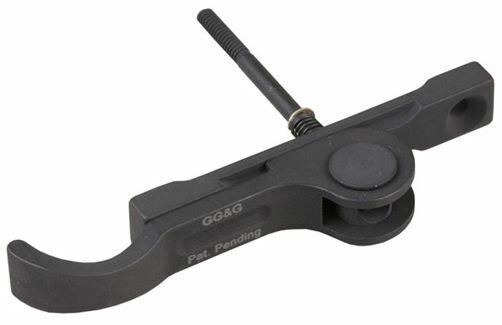 The Accucam QD Mount is made in the USA as are all other GG&G accessories. Check the price of a GG&G Accucam QD system at Brownells, a name you can trust. If you purchase your Accucam QD system from Brownells I will receive an affiliate commission. This will not affect the price you pay.